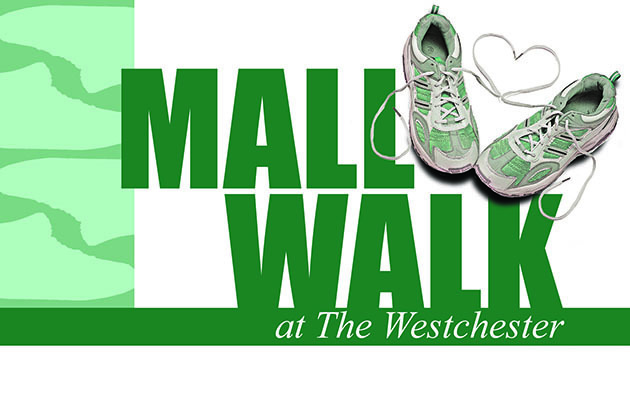 Enjoy some window-shopping as you keep in shape during Mall Walks at The Westchester in White Plains. The program offers indoor health walking at Westchester’s premier mall on Tuesdays and Fridays, from 8 to 10 a.m. throughout the year. A special guest speaker is presented on the first Friday of each month providing information on health issues, safety and nutrition. The talk takes place at 9 a.m.at the Level One Nordstrom’s E-bar seating area. Admission and parking are free for all registered members of the mall walk program. To join, sign up at the horse fountain plaza near Crate & Barrel on Retail Level Two, on Tuesday and Friday mornings during the program. For more information call (914) 231-4645.